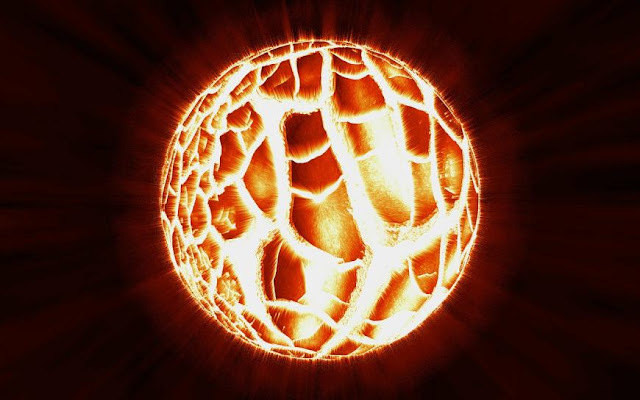 Billions of light years away, there is a huge ball of hot gas that is brighter than hundreds of billions of suns. It is hard to visualize something so bright. So what is it? Astrophysicists are not really sure, but they have a couple theories. They think it may be a very infrequent type of supernova — called a magnetar — but one so powerful that it pushes the energy limits of physics, or in other words, the most powerful supernova ever seen as of today. This object is so luminous that astrophysicists are having a really hard time finding a way to describe it. “If it truly is a magnetar, it's as if nature took everything we know about magnetars and turned it up to 11,” said Krzysztof Stanek, professor of astronomy at Ohio State University and the team's co-principal investigator, comedically suggesting it is off the charts on a scale of 1 to 10. The object was first detected by the All Sky Automated Survey of Supernovae (ASAS-SN or “assassin”), which is a small network of telescopes used to find bright objects in the cosmos. Although this object is extremely bright, it still can’t be observed by the naked eye as it is 3.8 billion light years away. ASAS-SN, since it started in 2014, has found nearly 250 supernovae, though this finding, ASASSN-15lh, stands out because of its sheer magnitude. It is 200 times more powerful than the average supernova, 570 billion times brighter than the sun, and 20 times brighter than all the stars in the Milky Way Galaxy combined. Todd Thompson, professor of astronomy at Ohio State, has one probable explanation. 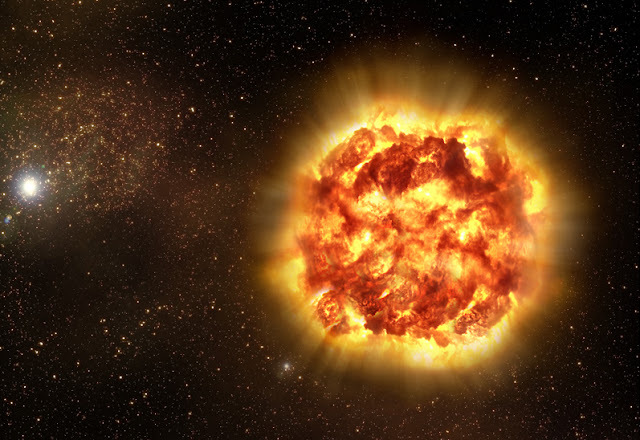 The supernova could have produced a very rare type of star called a millisecond magnetar — a swiftly spinning and very dense star with a crazy strong magnetic field. This is how crazy magnetars are: to shine as bright as it does, this magnetar would have to spin at least 1,000 times a second, and change all of that rotational energy to light with almost much 100% efficiency — making it the most thrilling example of a magnetar that is physically possible. Over the coming months, the Hubble Space Telescope will try to solve this enigma by giving astrophysicists time to see the host galaxy surrounding this object. The team may find that this bright object lies in the very center of a large galaxy — meaning the object is not a magnetar at all — and the gas around it is actually evidence of a supermassive black hole.